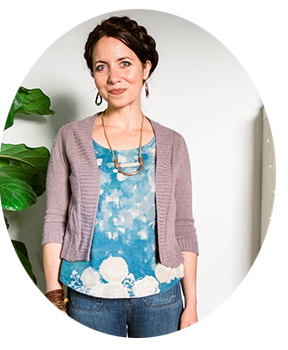 Gushing gratitude for my blogging friend, Jo, from Japan! Jo put together some art card PDF files and sent them off to me to share with y'all. I've uploaded them to Box.net for easy downloading. Just click on the blue "Box View My Files" button in the side bar. The files are located in the "Art Cards" folder. Another fabulous resource for art appreciation is the Child-Size Masterpiece series, available here at Montessori Services. I also recommend this book that tells you how to use the series in the home or classroom. 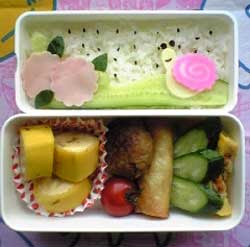 Bento boxes are common in Japanese cuisine. They first made their appearance during the mid-1500's, and were eaten during a hanami, or tea party. 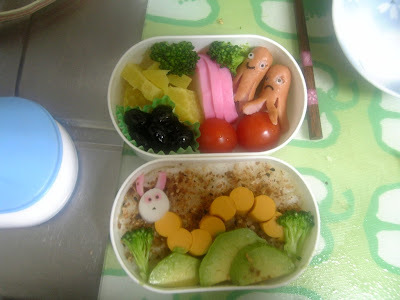 Their portability made them popular among travelers, and their use later extended to teachers and school children, who brought their bentos for along for lunch.